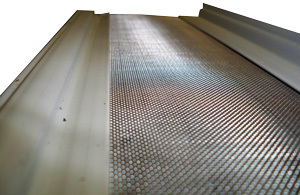 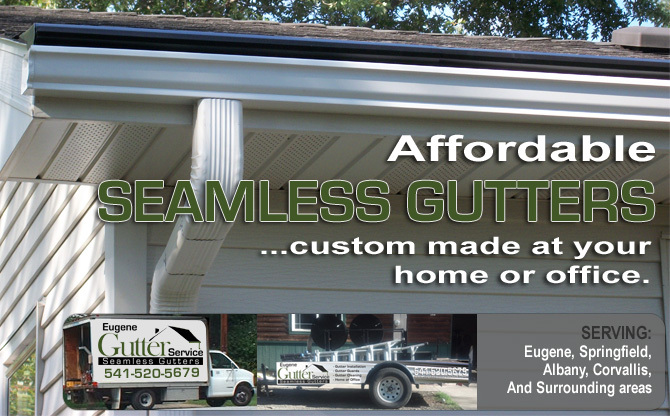 Seamless Gutters in Eugeneand surrounding areas with highly competitive pricing. 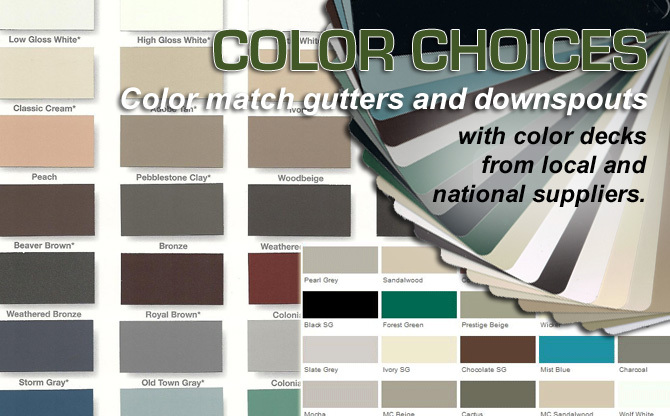 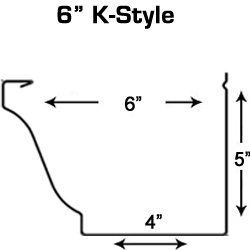 5K and Fascia Styles Many Colors AvailableGutter and Downspouts come in many colors, or can be painted. 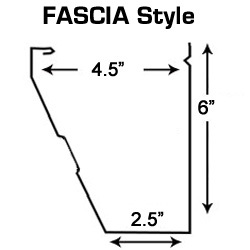 FAST ESTIMATECall today or submit online for a fast response. 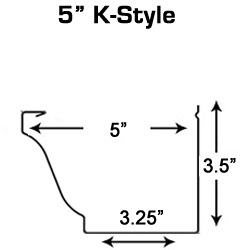 Eugene, Springfield, Albany, Corvallis, Lebanon. 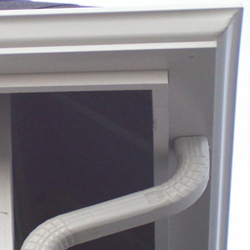 Online SpecialOrder Gutter Installation and receive $50 OFF. 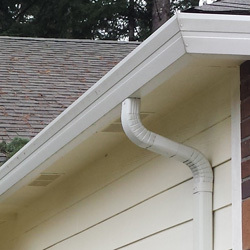 Eugene Gutter Service goes the extra mile to achieve a high quality gutter installation with special attention to details that produce a nice looking and long lasting rain control system for your residential or commercial property. 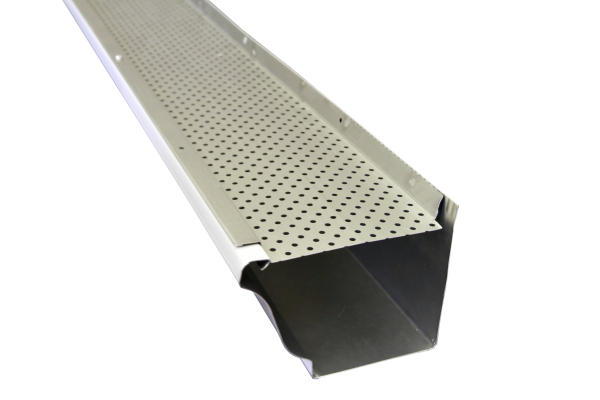 Our jobs are done right using hidden hangers(no visible nails), riveted joints for strength and longevity, and mitered corners guaranteed not to leak for life. 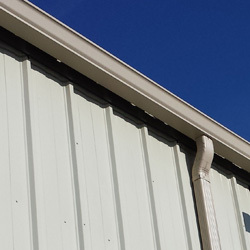 Seamless Gutters(also referred to as continuous gutters) are custom made at the job site to exact measurements, have no seams to prevent leaks, and cost no more than going to your local store and doing it yourself. 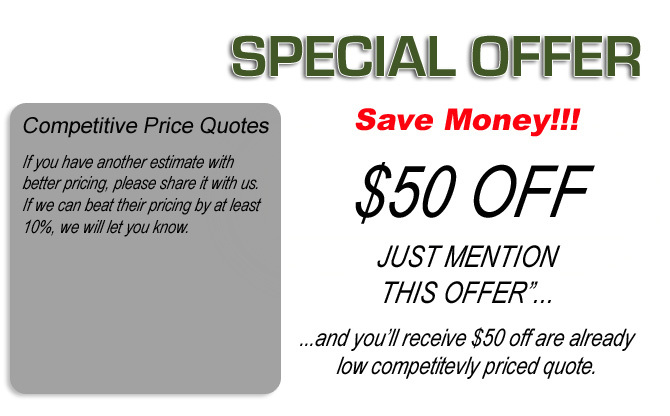 Spare the hassle and HAVE us do it instead. 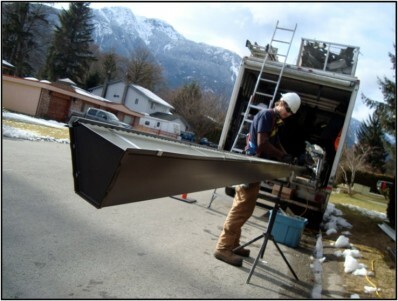 We remove your old gutter up to 120' at no cost, and you'll have a professional seamless gutter installation guaranteed to last for life. 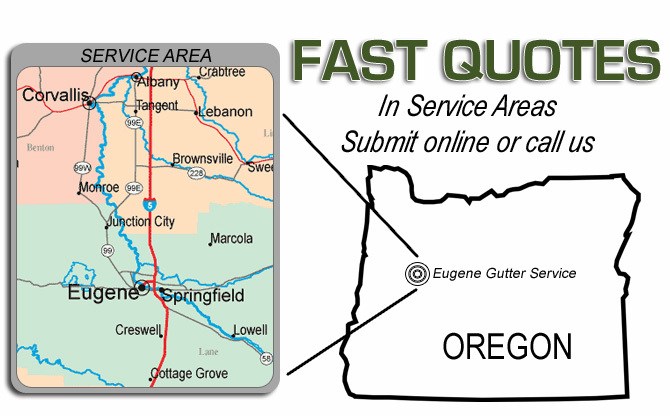 Eugene Gutter Service offers fast estimates, with highly competitive pricing... We also strive to achieve a high quality service and that's why we are the leading choice for residential and local contractors.